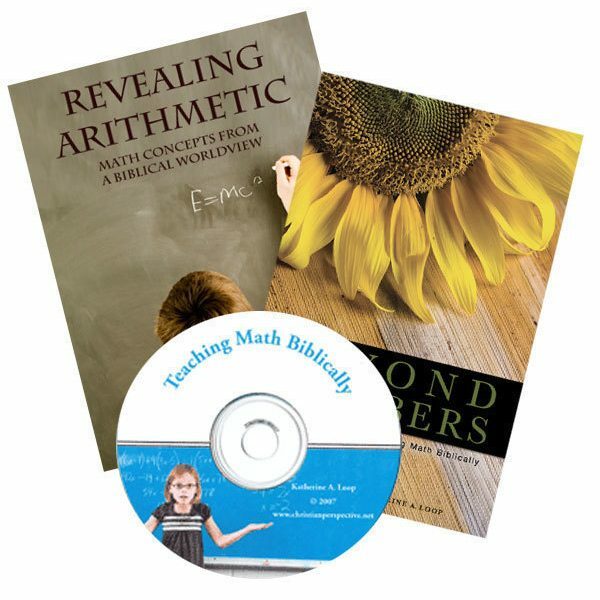 Our prayer is that the math video, ideas, and resources we have here will help you and your children discover God in your math class. May we look to Him everywhere–including math! 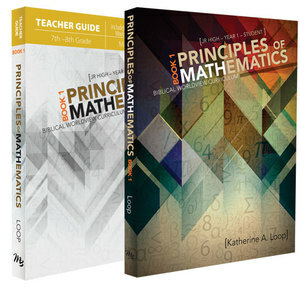 Please be sure to sign up for our math updates so you will receive new information as it’s posted. 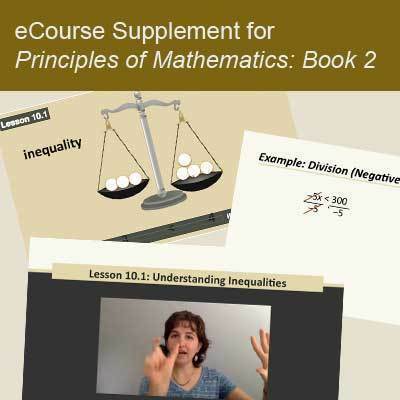 And check out our new math blog. 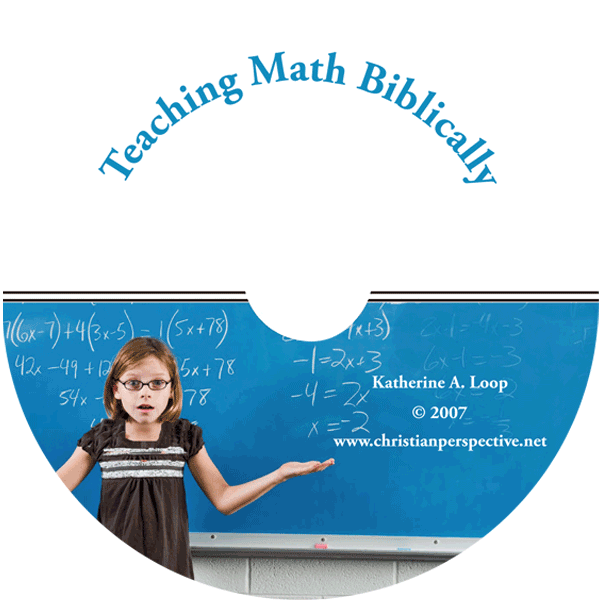 What do we mean by teaching math biblically? Find out in this extract from Beyond Numbers. The Golden Ratio – The Creator’s Mark Throughout His Creation – The “golden ratio” is a special name given to describe a ratio that seems to relate indirectly or directly to many aspects of God’s creation. Numbers in the Bible: A Look at Biblical Numerology – Recently, there has been a growing interest in the biblical numerology. More and more websites have appeared with lists of what different numbers in the Bible might represent. We need to be very careful when attempting to draw meaning from numbers in the Bible. 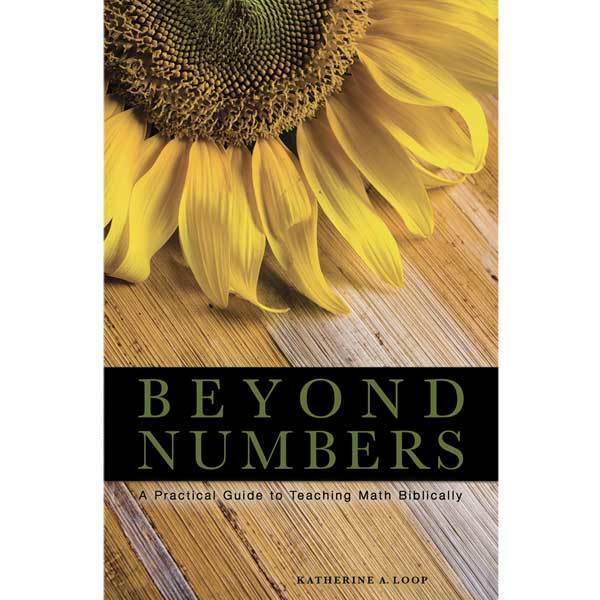 Meaning of Numbers in the Bible/Scripture?– Numbers in scripture have intrigued many theologians and laymen alike. However, we need to be very careful when attempting to draw meaning from numbers in the Bible. You can read more about why we feel this way on our biblical meaning of numbers page. While I think we need to be very careful about trying to assign a meaning to numbers in the Bible, I believe scripture gives us principles that can help us understand the world around us–including numbers! Additional Resources – Note: These resources are NOT necessarily written from a Christian worldview. Please see the resources under “Gain the Perspective” for the biblical materials we’ve found. 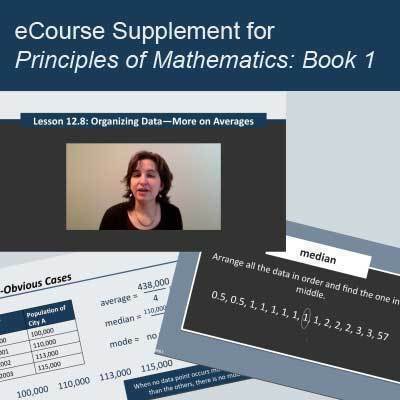 Table Math – Did you know you could teach nearly every math concept using just the objects on a table? 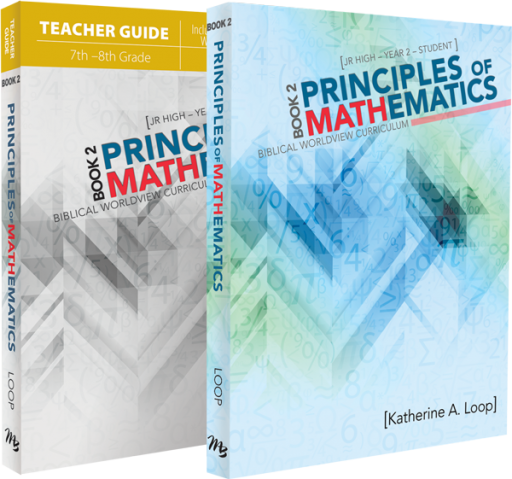 Teaching Math Sets by Organizing – As a student, I always used to struggle when my math book began talking about counting numbers, whole numbers, real numbers, irrational numbers, and other number groups. Who determined that these numbers were real numbers, while these other numbers were irrational ones? And what did it matter? 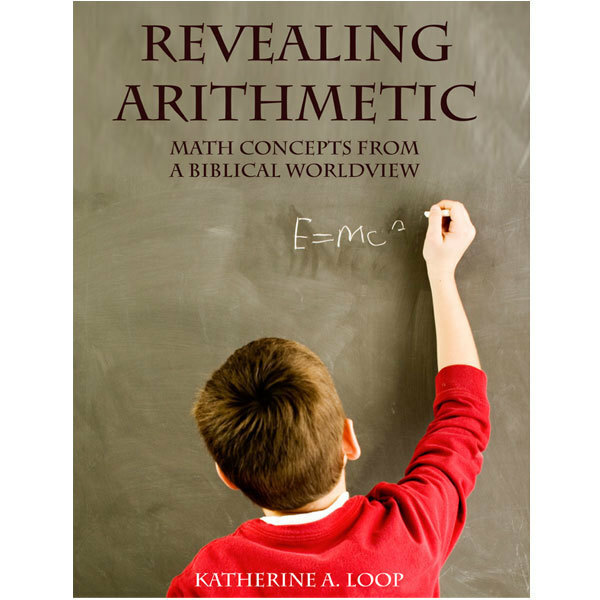 Back-to-School Ideas – A couple fall/back-to-school related ideas you could use to help bring math into everyday life, showing your child that math is a real-life tool we use to help us describe and quantify God’s creation. Oh, no! 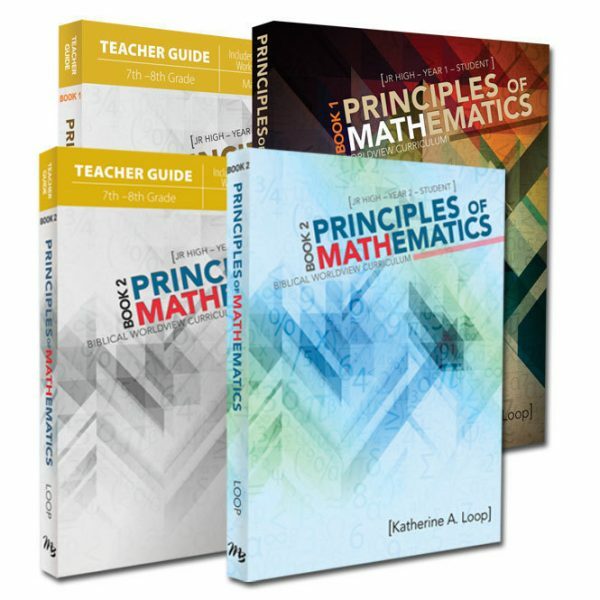 I’m Out of Ideas/Fall Suggestions – Have you ever looked at your child’s math lesson and thought, I have no clue how to teach this. I’m clean out of ideas? If so, you’re not alone. We all face times when we’re simply not sure what to do or how to present something. 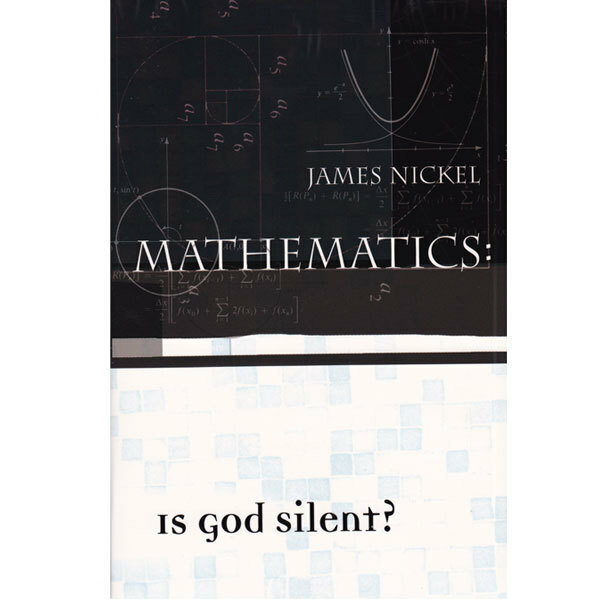 The Masterpiece in Math – A short reminder not to miss God’s masterpiece in math. Going Back to the Source – A short analogy and reminder to go keep seeking wisdom directly from the source–God. Balancing, Measuring, and Such – A few weeks ago, I visited a local historic home with my aunt, uncle, and cousins. Something I saw there sparked a little research and has resulted in this post : ). 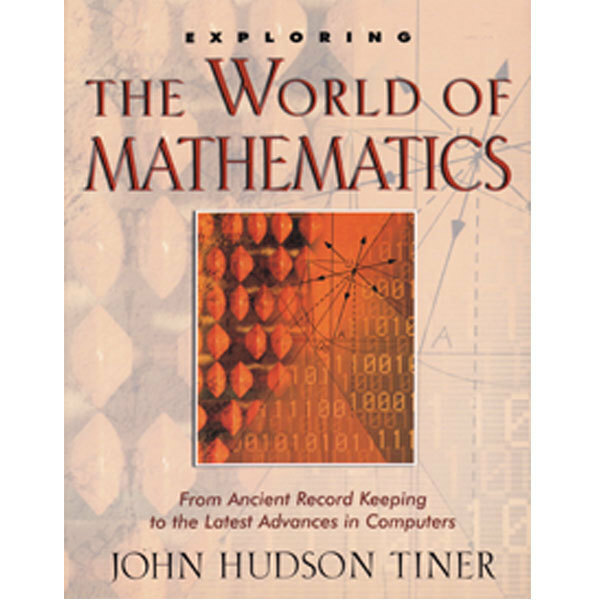 Money Fun – Short thought on how you can integrate math, history, and money conversions!